With Miradore Online you can get started easily and quickly with Enterprise Mobility. We help you ensure data security, compliance and performance across the organization, cost-efficiently and with excellent support. With Miradore Online expanding to Unified Endpoint Management, we deliver an easy, cost-effective and centralized device management from the cloud. Miradore will offer a unified platform for managing not only smartphones, tablets, and PCs, but also AR, VR, IoT devices, and wearables, which are making inroads into the digital workplace of today. Are you an IT Service Provider? 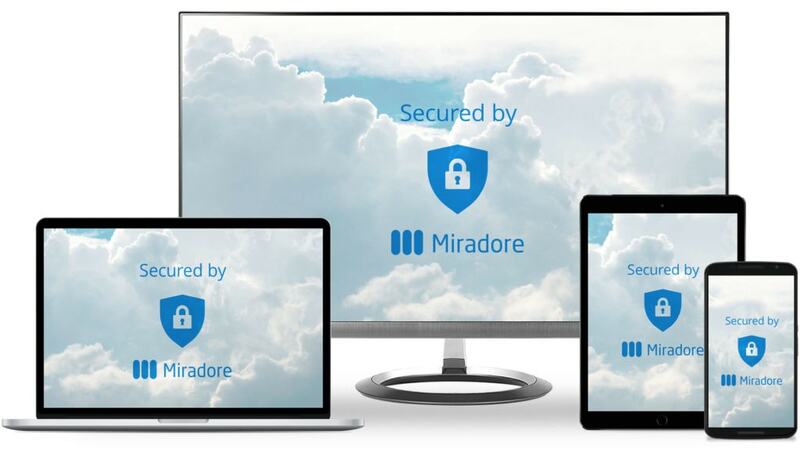 Miradore provides an easy-to-use cloud-based product for securing your customers mobile devices and managing them in a cost-efficient way. Read how you can increase customer satisfaction, improve productivity and grow your business with Miradore.